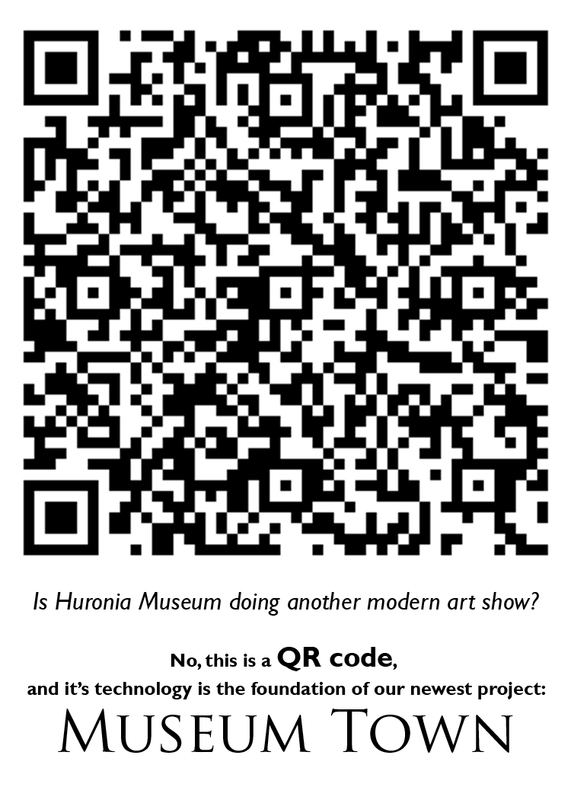 Jamie Hunter and Matthew Des Roches are working on the text for a series of historic plaques that will be placed around Huronia as part of the upcoming Champlain celebration in 2015. 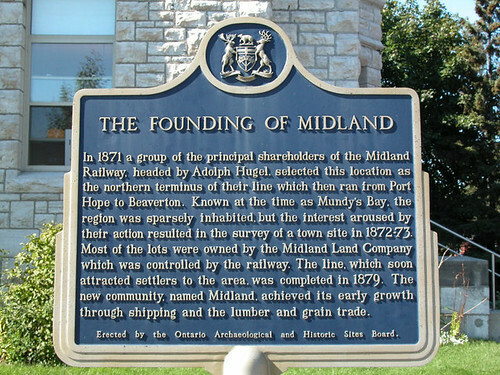 Founding of Midland, originally uploaded by canuckshutterer (W.J. Gibson).